Join us in our efforts to secure a ecological land reserve in the unique morrison headwaters area. 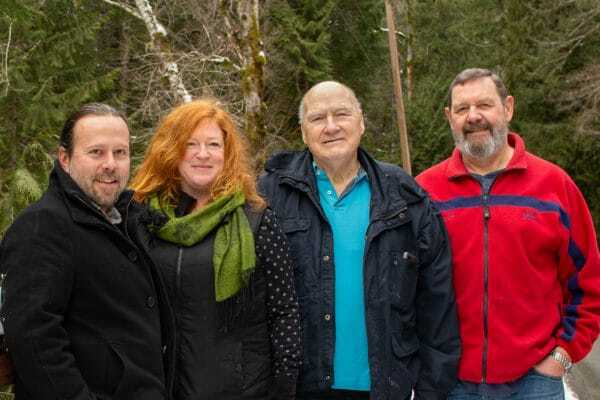 The Comox Valley Land Trust is a community-based, not-for-profit organization that works to protect and conserve the ecologically significant land and wildlife habitat of the Comox Valley region. The Comox Valley Land Trust operates two programs: the Comox Valley Conservation Partnership (CVCP) program and the Land Protection Program. With so much lost and so little remaining, the preservation of the Comox Valley’s sensitive ecosystems is now a high priority. To maintain biodiversity and livability the CVLT’s Land Protection Program continues to work with governments on sustainable development policies takes direct action to protect strategic private properties for conservation in perpetuity. 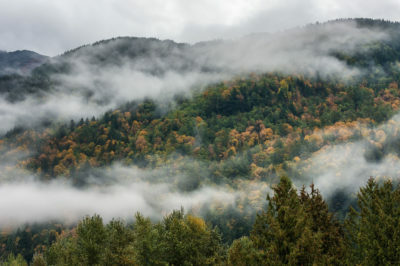 The CVCP was formed in 2008, after concern was raised that there was no regional plan in the Comox Valley to prioritize and protect sensitive ecosystems on private land. The CVCP brings together local community-based groups and other stakeholders to support their projects and provide a voice for the value of conservation in our natural areas. The CVCP is administered by a Program Coordinator under the direction of the CVLT Executive Director and the CVLT Board of Directors. Negotiating conservation outcomes for high priority parcels of private land targeted for protection. 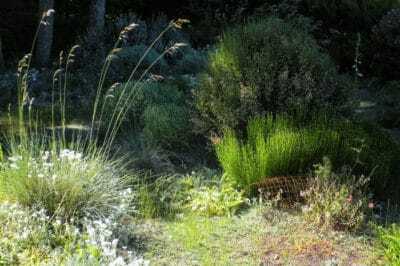 Local groups working together to undertake projects that encourage the protection and restoration of natural environments. Partnering with Canadian conservation organizations and American owners to protect Canada’s ecologically significant lands. In 2016 the owners of the property donated the land to the CVLT who has in turn leased it to the CVRD as a public park. 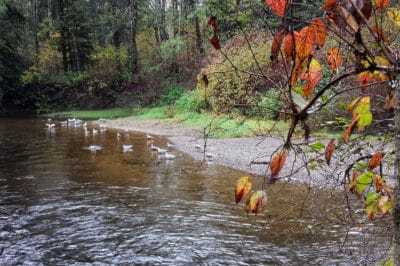 The property protects important fish habitats, riparian areas, and mature forests, which contribute to the health of the greater Tsolum River ecosystem. The McLoughlin Gardens drought resistant flora was designed to blend in with the native ecosystems of the northern Strait of Georgia. The property was donated to the CVRD as parkland with a conservation covenant held by the CVLT. Protecting the natural environment in the Comox Valley is critical to sustaining fish and wildlife populations, preserving the rural character and viewscapes that define our communities, and is the best way to build a healthy, vibrant and economically viable society that is resilient to the effects of climate change. Comox Valley Land Trust Announces Major Donation From Pacific Salmon Endowment Fund Society. We always welcome new people to direct and support our work. As a community based, grassroots organization, our strength has always come from our members. Membership is the foundation of our success. Let’s work together to protect and to conserve the Comox Valley Region by becoming a member. Everyone is welcome and encouraged to become involved.